Pacific winter storms pound the rugged Ventana Wilderness, sending torrents of water crashing either West to the Big Sur Coast or East down through the Arroyo Seco Gorge. Over the eons, chips of granite and limestone have washed downstream, grinding, scraping, and finally settling in a broad fan where the Gorge opens into the fertile Salinas Valley. In the summer, mountain springs continue to feed the Gorge, although the water dives deep into the cobbly alluvium, rendering this stream (arroyo) dry (seco) by May. The moisture may be out of human sight, but it still can be reached by the determined grapevines planted there 30-40 years ago. The Arroyo Seco region of Monterey County commonly harbors fog in the early morning, yielding to intense heat in the mid day. As the sun dips lower, a marine wind pushes through the Salinas River mouth on the Monterey Bay and howls down the Salinas Valley. This chilling wind may be a nuisance for truck drivers and sun bathers, but it turns out to be blessing for a Chardonnay grapevine. The viticultural promise of this extraordinary combination of soil and climate was discovered in the 1970's by pioneers like Terrel West. 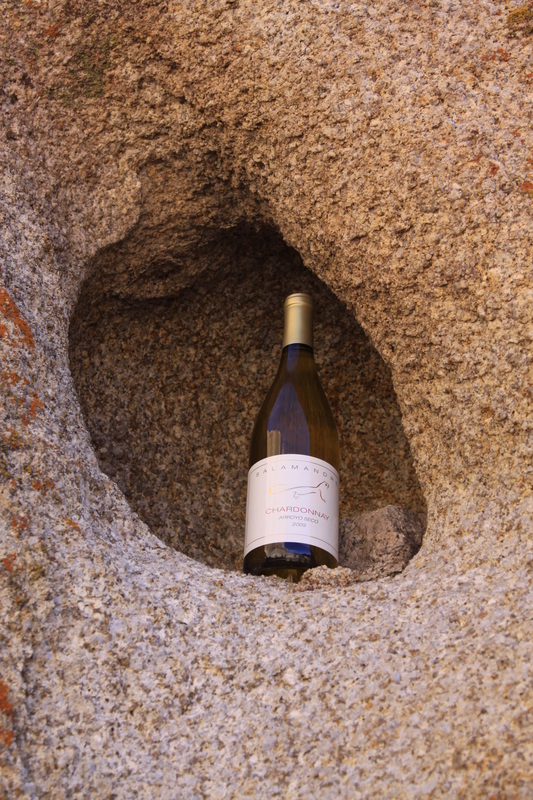 The Arroyo Seco now produces some of California's finest white wines, and we make one of them. 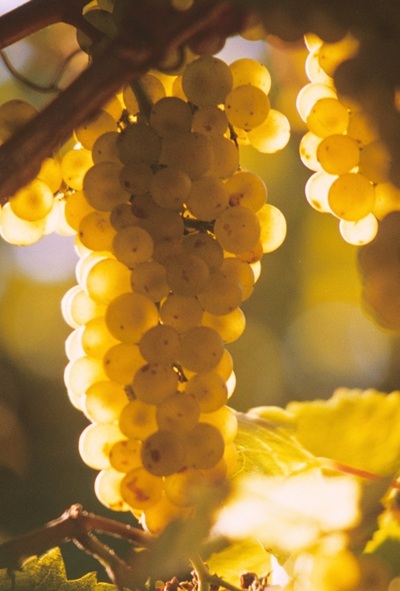 Chardonnays from this region typically show abundant tropical fruit—pineapple, melon, and citrus—with an everlasting aftertaste. The consistent evening cooling assures that the grapes maintain a crisp acid backbone, a critical feature to match fruit, body, and longevity. Salamandre applies traditional hands-on techniques, starting with highly selective hand picking at the cold crack of dawn. We use old fashioned basket presses, low tech gravity flow, and slow barrel fermentation. Under a physician's watchful eye in the cellar, we let the wine mature naturally with the bare minimum of manipulation. French oak ageing complements the grape flavors with a delicate, toasty background and contributes to the lingering finish. Similarly to many white Burgundy wines, our Chardonnays typically reach their peak after 2 years bottle age, 3 years after harvest. Patience is a virtue.